You don’t want to build a new tree from scratch? Creating a phylogenetic tree is no easy task. 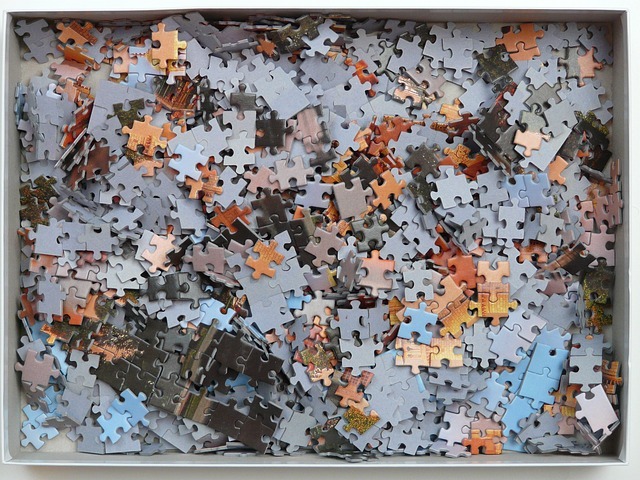 It usually involves a complex synthesis of multiple datasets, but it leads to much satisfaction when all work is done—until new data come in. Then, the process typically starts all over again: building a new tree from scratch. Mark Holder, a professor of statistical phylogenetics at Kansas University and one of the investigators of the Open Tree of Life project, maintains that there is a real need for scientists to have access to digital tools that save them from doing quite a few labor-intensive procedures. Put on your quiz hats! We need some good questions! As our team works to build an Open Tree of Life for professionals we are also working on a educational version of the tree for the everyone else, meaning educators, students, and the public in general.This public site will have a FUN QUIZ to test people’s knowledge of evolution, and we need questions for it! • Which organisms represent the greatest biomass on Earth? • Each gene sequenced and analyzed yields the very same answer for the ToL? (Yes, No, Sometimes)You can submit up to three questions with this form, but feel free to submit more by starting a new one! September 4, 2012 | Categories: We need your help! | Tags: biodiversity, evolution, evolutionary trees, national science foundation, nsf, open tree, open tree of life, phylogeny, quiz, science, species, What is the Tree of Life | Comments Off on Quiz time! What are your favorite species? 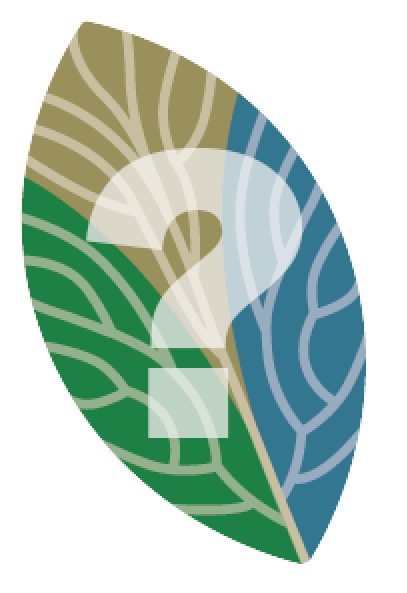 We need your help creating a list of exemplar species from across the tree of life for our public tree! 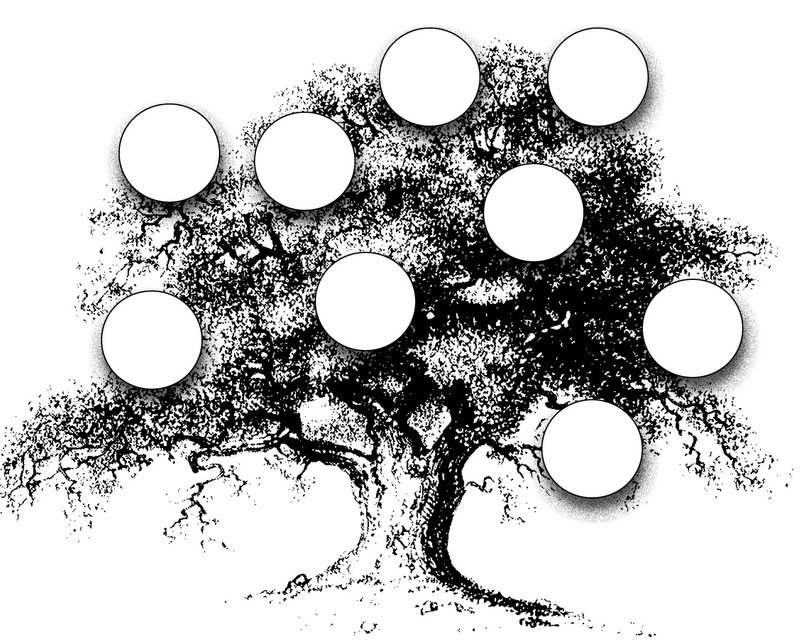 As our team works to build an open tree of life for the systematics community, we are also working on a educational version of the tree for the public . Our goal is to depict about 200 better-known (i.e. phylogenetically or otherwise important in some way (pathogen, food source, etc.) species from all three domains of life. The intended audience of this effort includes educators, students, and the public in general. Please click this link to vote for your 5 best exemplars. 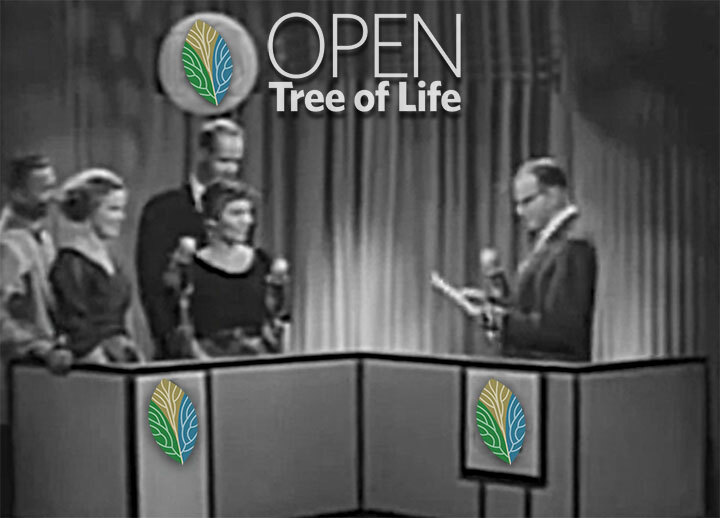 And please join the OpenTree conversation through our website, email, and Twitter (opentreeoflife).Thank you!